- In January, registration is offered from our pre-registration list to fill our programs. 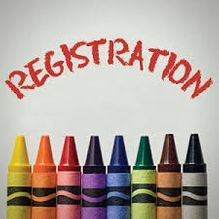 - A child is registered when contacted by the school and by filling out our registration form and paying the yearly $155.00 registration fee (this is non-refundable) and is not applicable to the tuition fee, along with the first month's tuition. If you are a family that is new to MHNS, and would like to enroll your child for the next school year (2019-2020) you will pre-register here. 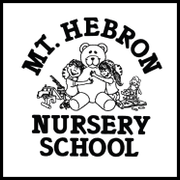 If you are a family that is new to MHNS, and would like to enroll your child for the next school year (2018-2019) you will pre-register here. Click the link below and fill out the pre-registration form. WAIT, for a phone call from the MHNS office. You'll need a password to complete the registration process. Click below, and continue with password to complete the registration process. Registration is considered complete once your registration forms are filled out and returned with your registration fees and 1st month's tuition to the front office. If you would like to pay your registration fees and first month's tuition via credit card, you may use the Paypal link below. Otherwise, please send a check with your registration forms. WITH FIRST TIME REGISTRATION & TUITION FEES!